There are a lot of garbage shirts out there that are only designed to last a few years and give up the dust. 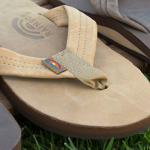 The reality is that most shirts on store shelves are mass-produced and made from pretty bad materials and use even worse construction methods. This post is for those of you that want to buy a shirt and have it for life (or at least a decade or so). We are focusing here on casual button-down shirts that are good for active and outdoor activities. But in many cases these shirts are stylish enough even to be worn at many workplaces. Keep in mind that a few of them are quite warm though, so maybe consider some of the lighter ones for strict indoor use. So, here we go, here are what we think are the six most durable shirts in the button-down category. 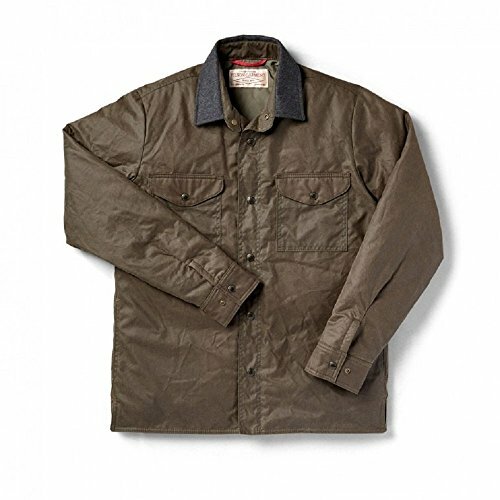 The king of durable shirts is without a doubt Filson. They make absolutely amazing quality shirts that just scream quality. Their Jac shirt is probably their most durable shirt. However, many would almost consider this a semi-jacket instead of a traditional shirt. But it is bomb proof! 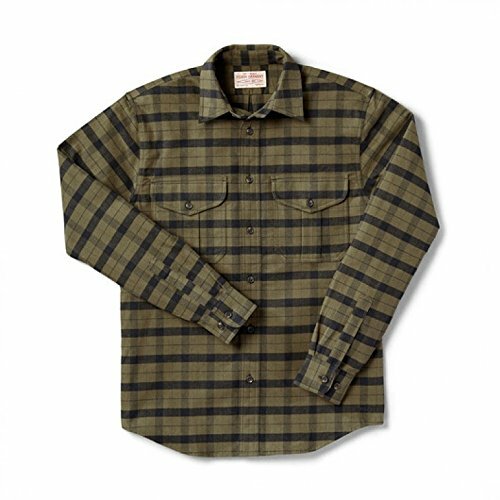 In terms of something a little more shirt-like, the Filson Alaskan Guide shirt is an amazing choice. This thing is perfect for back country hiking or just general use where it will be put to the test. 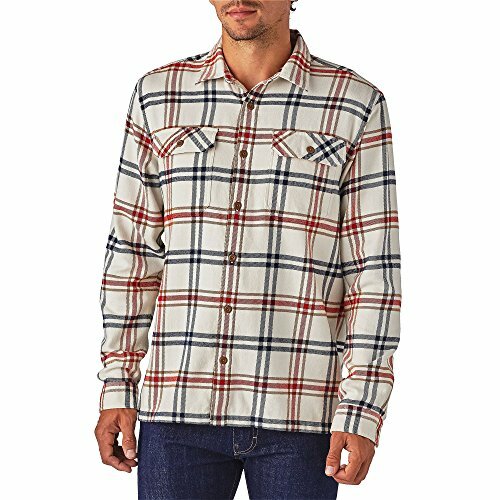 Our next three favorites are flannel shirts from Pendleton, Patagonia (the Fjord shirt) and Woolrich. 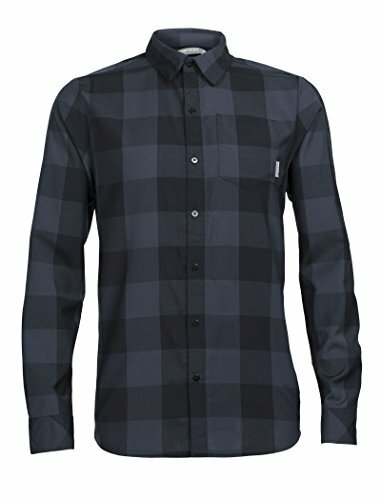 These are just really high quality button-down flannel shirts. Nothing too fancy, but their construction is top notch and will last a long time even under some pretty heavy duty strain. Our last three are different beasts altogether. These are both merino wool shirts. I love merino wool because it breathes well in the heat, retains heat when its cold, and resists odour naturally. For those of you traveling the world and want to bring minimal shirts, these are for you. 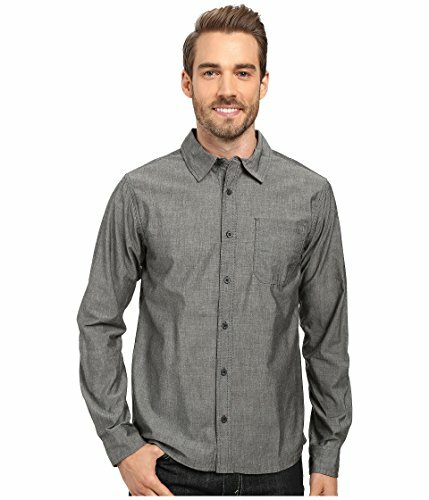 The first is the Smartwool Men’s Summit County Chambray Long Sleeve Shirt. I own this shirt and it is a great fit, is super comfortable and can be dressed up nicely when necessary. Hell, I even throw this shirt on for my office job and nobody blinks an eye. A similar shirt from Icebreaker provides even better quality merino wool and is super stylish. Overall, any of these shirts should last you many years even under extreme abuse. 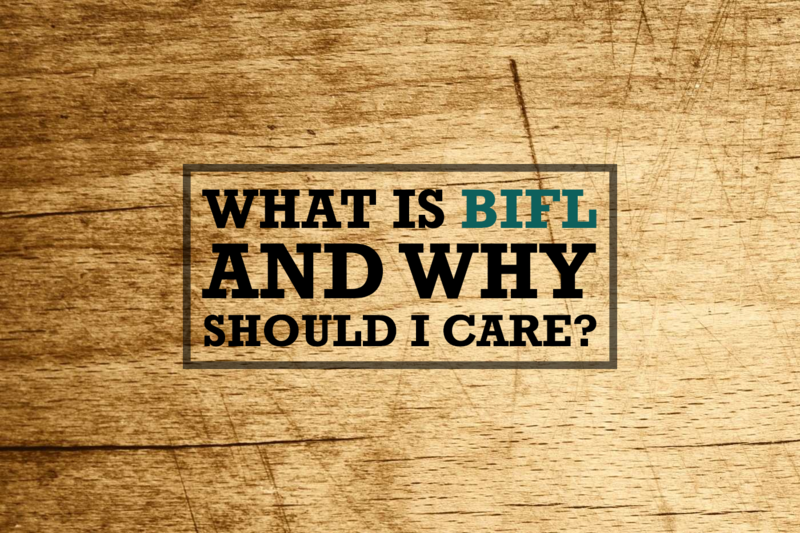 That’s why we would consider each of these in the category of “buy it for life” BIFL.